Saudi Arabian Mining Company (Ma'aden) said on Sunday commercial output had begun at the Ad Duwayhi gold mine in western Saudi Arabia. The mine has an estimated average annual production capacity of 180,000 ounces over the life expectancy of the mine, the company said in a statement. Output will reach 100 percent by the end of 2016, it said, and the financial effect of the output would be begin to appear in second-quarter financial results. 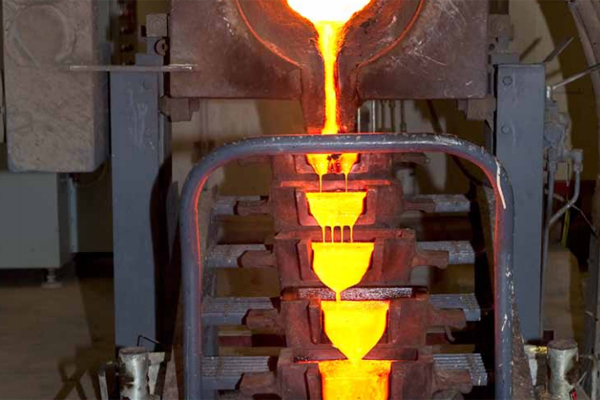 The mine, which is owned by Ma'aden Gold and Base Metals Company, a subsidiary of Saudi Arabian Mining, had reserves of 1.9 million ounces of gold at the end of December 2015, it said. In a separate statement, Ma'aden said commercial operations had been delayed from the first quarter of 2016 at Jabal Sayed mine, which was run by its affiliate Ma'aden Barrick Copper Company. Operation will commence at a later date to be announced by the company at the "appropriate" time, it said.